Backed by over 15 years of experience, ZF electronic Services printed circuit board manufacturing has been one of the top suppliers to many company needing fast turnarounds and superior quality. Capable of handling Multilayer PCB orders and prototype requests with a wide variety of materials, ZF electronic Services ensures that your PCB needs get delivered on time, every time. ZF electronic Services uses strict PCB Fabrication rules to optimize cost and time, minimizing unnecessary redesign risks for any company. With cutting-edge PCB equipment and over 15 years of experience, ZF electronic Services can help you with DRC, DFM, Impedance Calculation, etc. ZF electronic Services simply has all the tools, experience, and skills to take your multilayer PCB from design to reality. 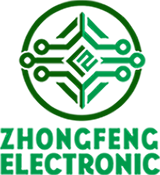 Looking for ideal Double Sided Rogers PCB Manufacturer & supplier ? We have a wide selection at great prices to help you get creative. 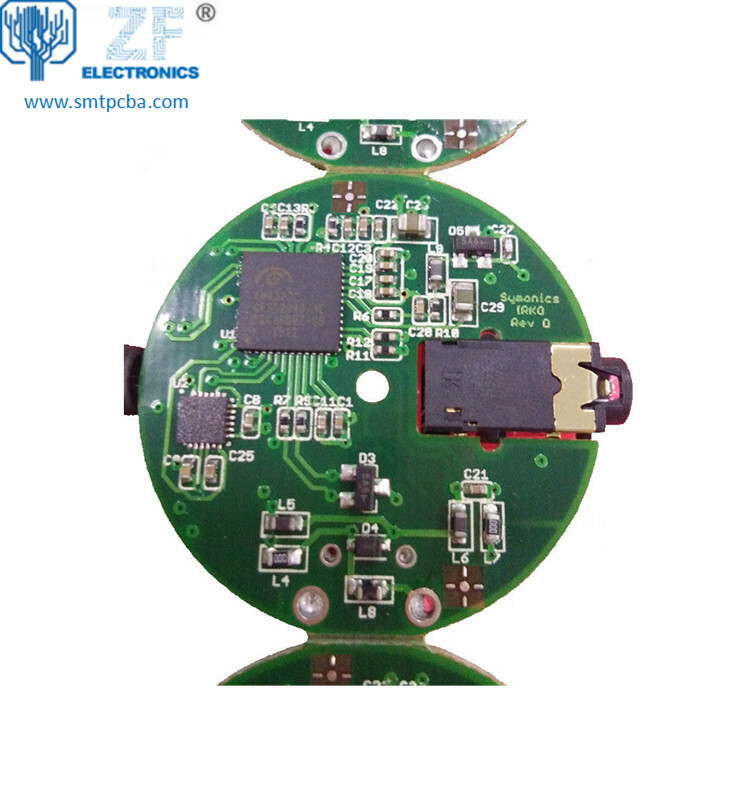 All the Rogers PCB Circuit Board are quality guaranteed. We are China Origin Factory of Rogers PCB Board. If you have any question, please feel free to contact us.